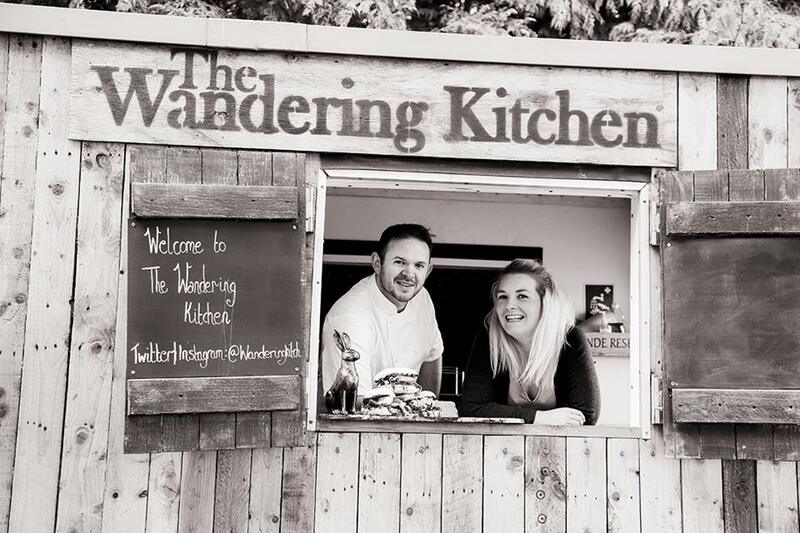 The Wandering Kitchen was founded in 2013 by husband and wife team Ed and Jo Chapman. They started providing pop-up restaurants in village halls alongside their catering trailer. They now run two coffee lounges on Milton Park and three weekly street food events on Harwell, Milton Park and Abingdon Business Park and employ a team of 10 like-minded, professional individuals. They have been successful in building their business up because they are passionate and stick to the principles of making good home cooked food with excellent fresh and local ingredients and serving it with a smile and a little bit of fun.